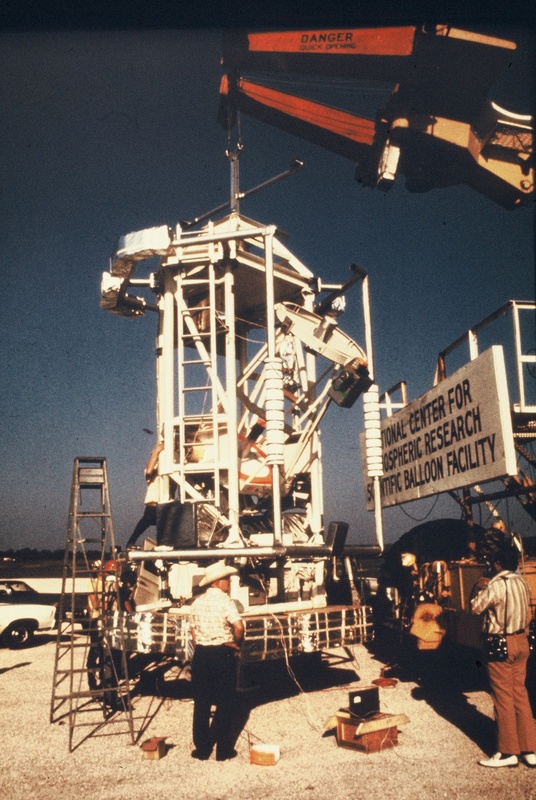 This was the tenth flight of the instrument. It was performed using a different detector at the focal plane: a four color single beam photometer developed by scientists of the University of Palermo, Italy. 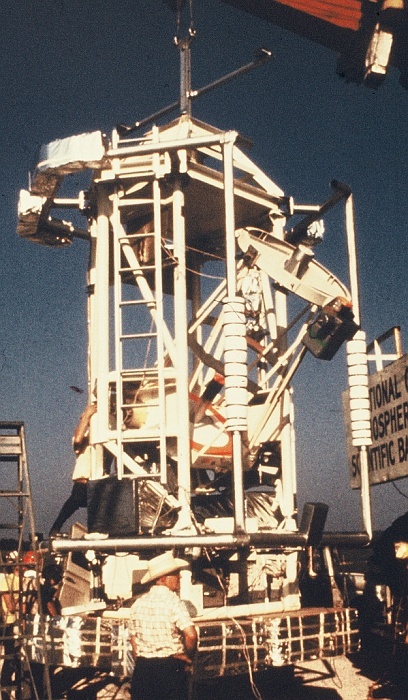 The mission was a failure due to the burst of the balloon during the ascent at 27 km.